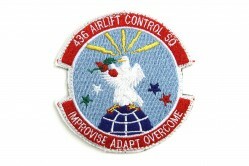 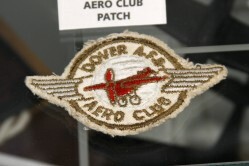 The 512th Airlift Wing (AW) is an associate Air Force Reserve unit at Dover AFB, Delaware. Known as the “Liberty Wing,” it works together with its active-duty counterpart, the 436th Airlift Wing. 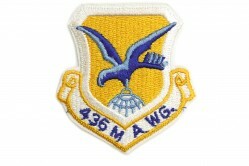 The 512th AW began in 4 August 1949 as the 512th Troop Carrier Wing at the Reading Municipal Airport in Reading, Pennsylvania. 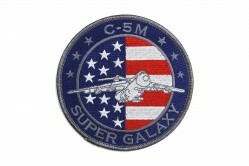 Today, over 60 years later, the 512th AW flies C-5 Galaxy and C-17 Globemaster III aircraft. 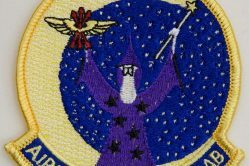 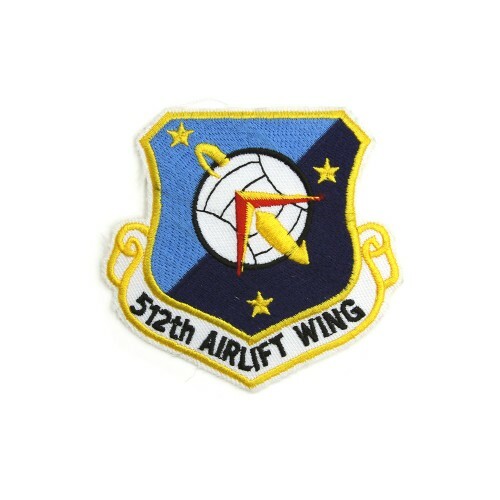 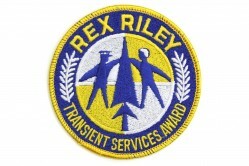 The wing’s emblem shown on the patch is an updated, modern version of the 512th Troop Carrier Wing emblem approved in 1957.